The techno icon explains how his new mixer bridges the digital and analog worlds. Richie Hawtin’s PLAYdifferently Model 1 DJ mixer has made one of the biggest splashes in music technology this year. 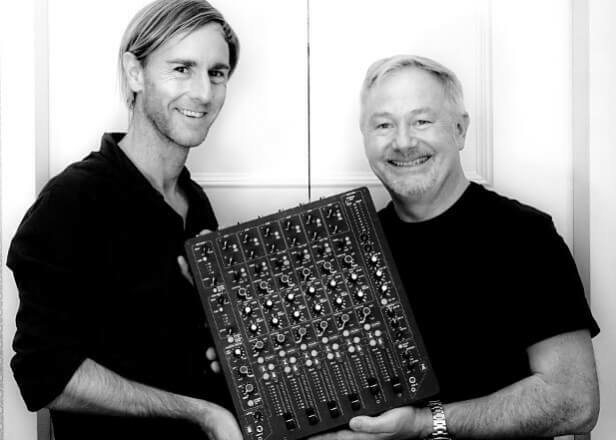 In previous videos, Hawtin has explained the specific features that make the Model 1 unique. Those features might be revolutionary not just for DJ mixer design but also for the very fundamental elements of modern DJ performance. Now, in this 14-minute video, the techno don has brought his complete DJ rig together to explain what the “art of DJing” means to him. Running Traktor, Ableton Push and a modular through the warm circuitry of the Model 1, Hawtin gives a breakdown of how he keeps floors moving the whole world over.